Friday is my favorite day of the week. 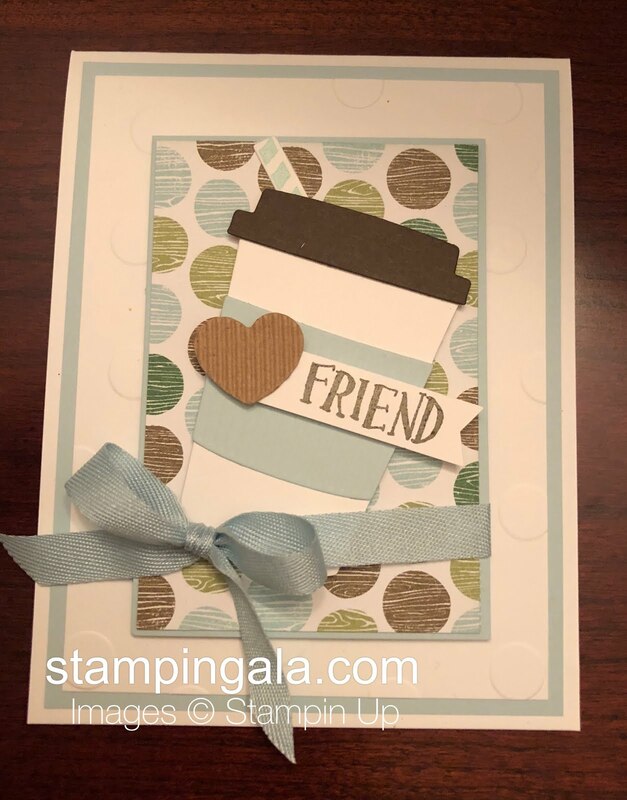 Not only does it start the weekend off, but I get to share with all of you my Facebook Friday projects!! 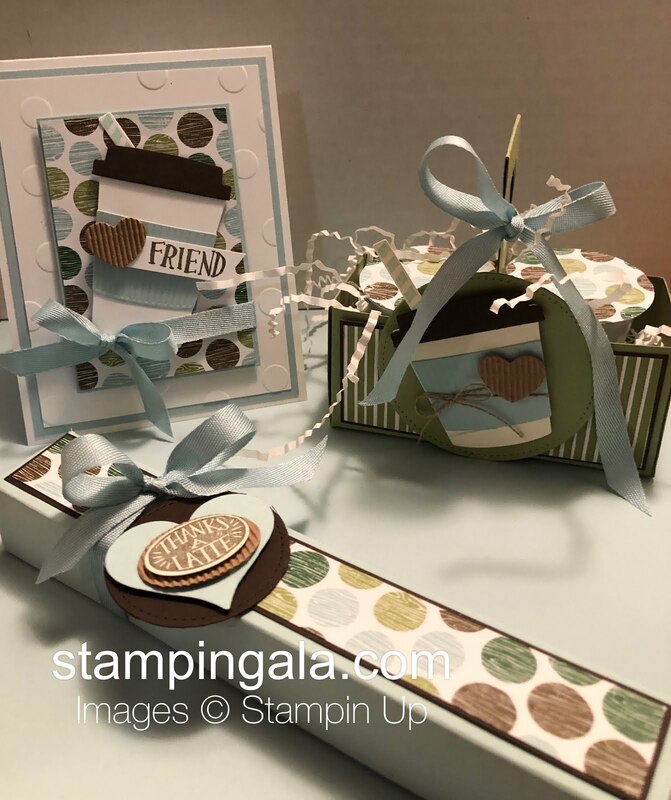 Today I will be sharing three adorable projects. 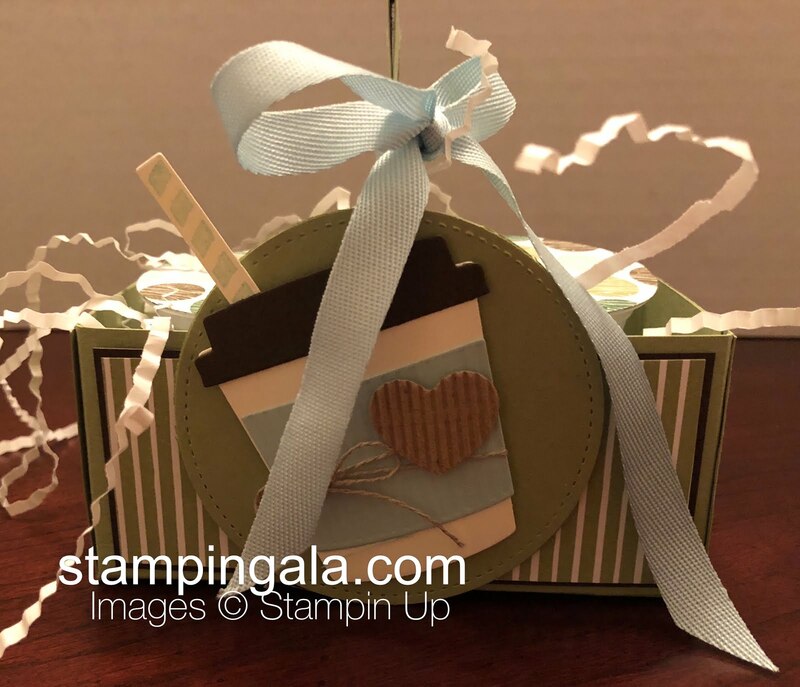 A K-Cup Holder that holds two K-Cups, a gift box with a delicious Lindt Coffee Blast Chocolate inside and a very cute card to tie them all together. Make sure you download the Projects Sheets for all three projects at the end of this post. I will be live at 7:00 p.m ET on my Facebook group page. 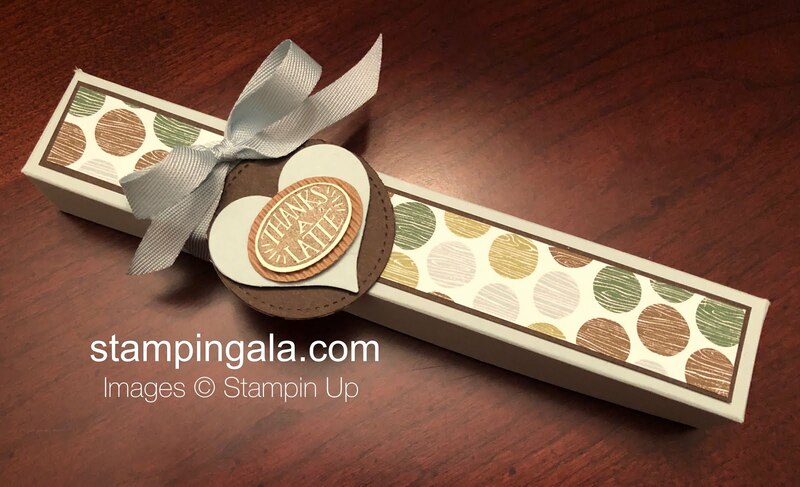 If you are not yet a member, you can join here: Stampingala Stampers Group. Here are the Project Sheets. Remember to place your minimum $30 order (before shipping and tax) through my online store by Monday, March 5, 2018 and you will receive all three make and takes from me. Make sure you use Host Code DGDG6KEM so I know who to send the make and takes to.